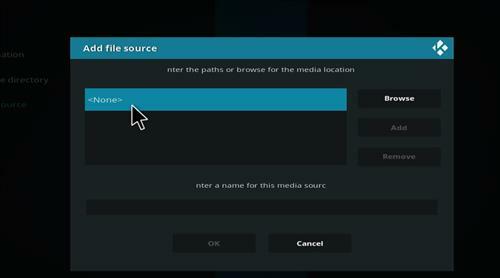 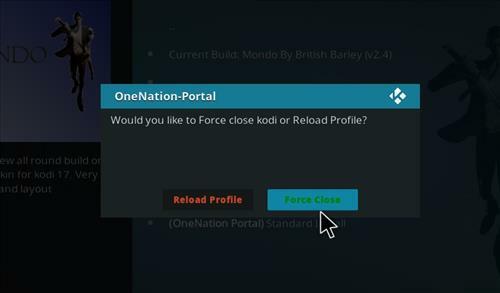 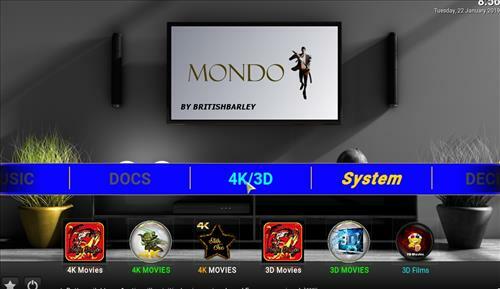 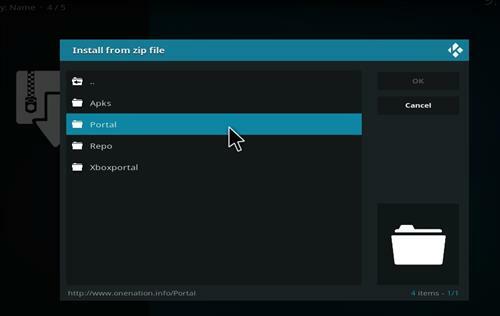 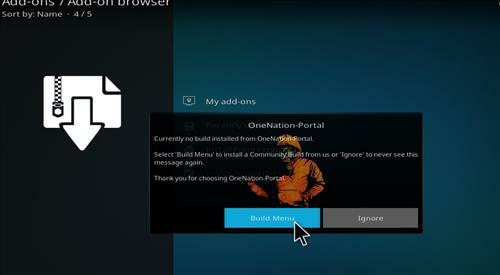 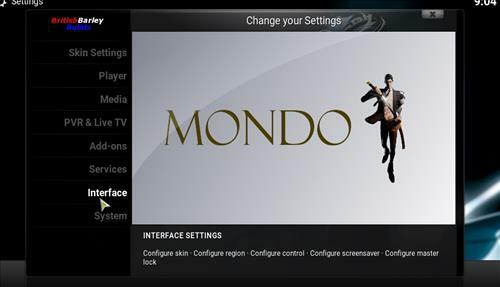 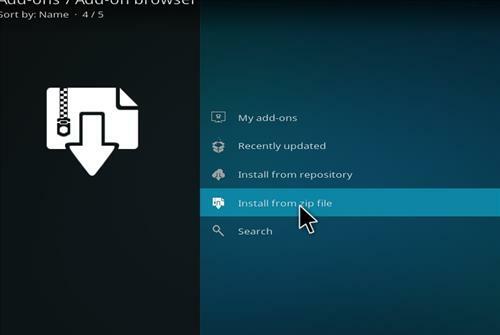 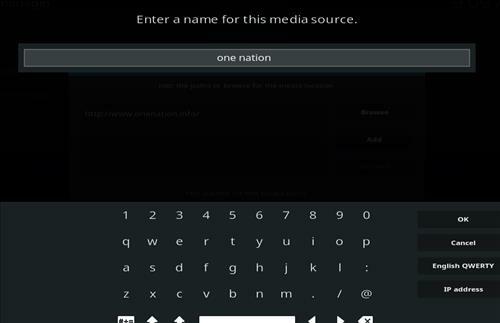 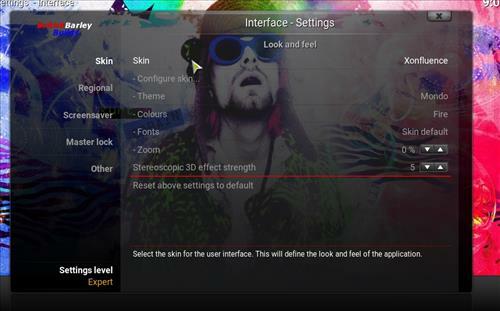 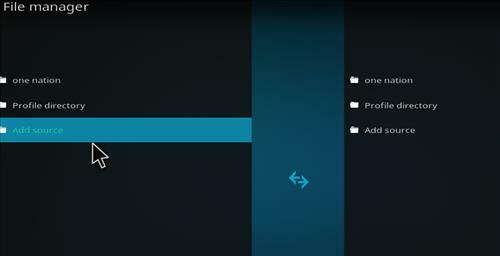 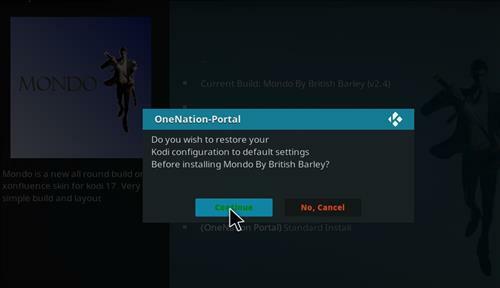 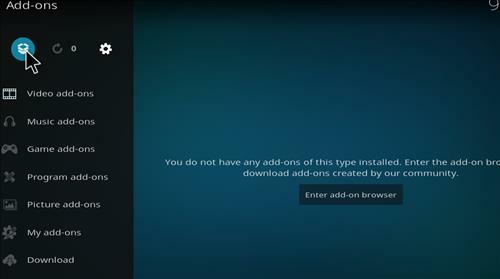 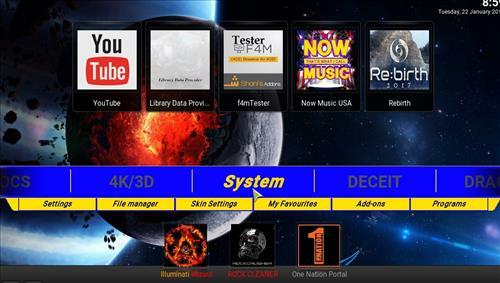 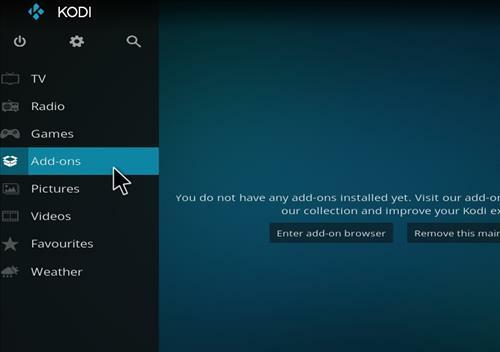 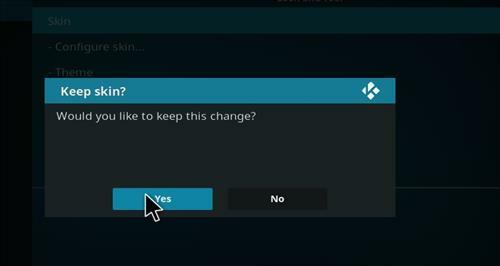 Mondo is all-in-one Kodi Build from One nation Repository. 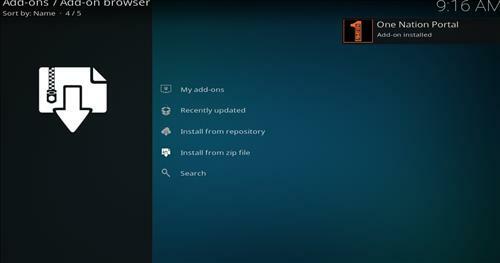 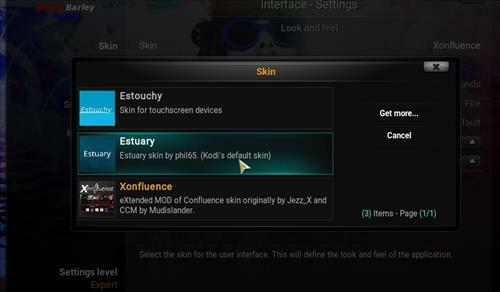 It uses Xonfluence Skin and has a very simple and nice layout. 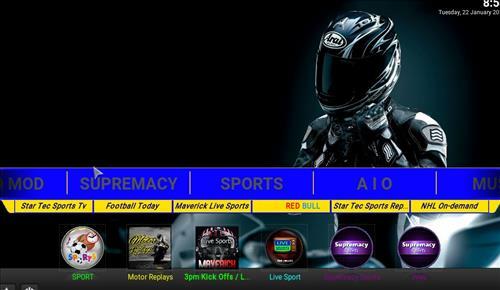 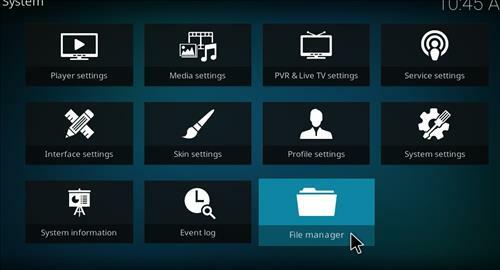 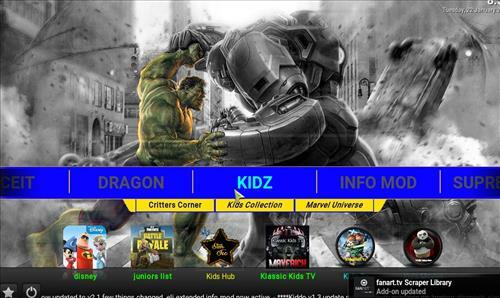 It has great content with all of the top Kodi Add-ons that you need to watch your Top Movie, TV Shows,Live Sports, Documents, Music and many more.